Dennis Edwards, you were never a rolling stone but you were completely full of black soul. No one had to look any further than to see you on the stage to enjoying your magnificence. 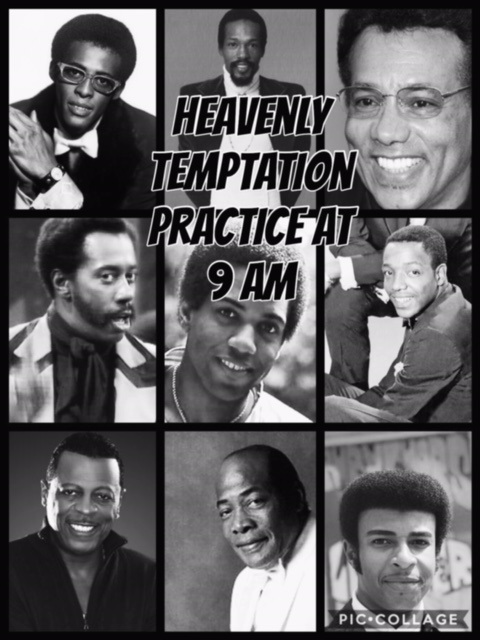 What a day today is at the Temptations heavenly practice. So be on time Dennis or you will be fined because David's taking roll call at 9 sharp. 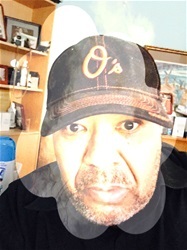 I hope that Ali, David, Eddie, Harry, Melvin, Damon, Paul, Richard and you Dennis, are doing fine on cloud nine because your life has proven to be more than anybody’s psychedelic shack. The Mighty Temptations aren't standing on shaky ground and we need not look any further for the greatest male group in Motown's history. That fact is truly a snowball rolling down the side of a snow-covered hill, forever growing.